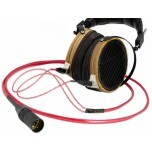 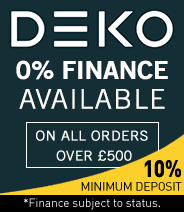 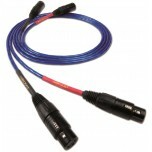 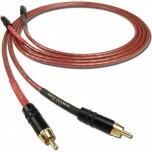 Founded in 1991, Nordost is a high-technology cable manufacturer that utilises the latest technology in manufacturing audio cables to produce some very fine and award winning audio connection equipment. 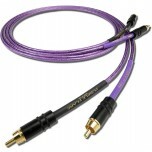 Nordost specialises in audio connections, by using precision conductor solutions that were first developed for the aerospace industry for the space shuttle programme at NASA. 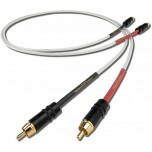 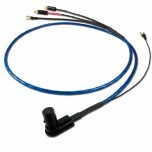 Nordost are able to design and produce such accurate groundbreaking audio connectors because their R&D department has such strong foundations creating products for space flight and microsurgery amongst other things. 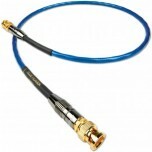 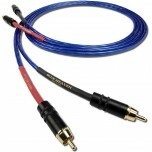 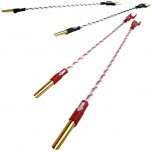 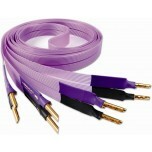 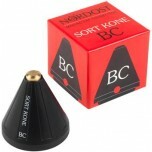 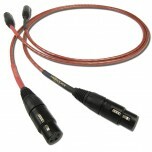 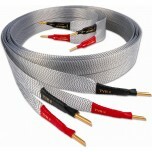 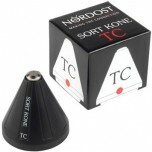 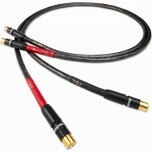 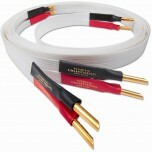 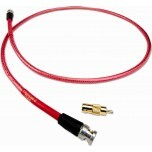 Nordost continue to set industry standards with their audio, speaker and power cables, some of the best in the world. 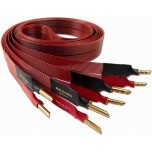 The Nordost Valhalla cable range is renowned for its excellence, and has been used by us as a reference showroom product.